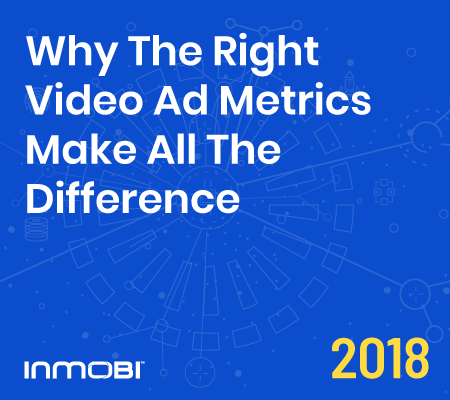 As mobile video advertising becomes increasingly popular, it’s important that advertisers and publishers are using the best advertising metrics to properly gauge the success of their ad campaign and ad formats. 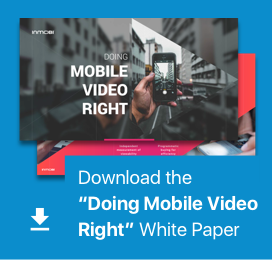 To learn more about why certain common digital advertising metrics for video advertising on mobile devices don’t work well and why new metrics are needed for video content, be sure to download our new guide! Globally, spending on in-app mobile advertising grew 109 percent between 2016 and 2017. In the first three months of 2018, over a third of all money spent on in-app advertising went to video. In the U.S. close to half of all video ad inventory is fullscreen now. In short, our data found that in-app video advertising is not just growing, but it’s also becoming more sophisticated. 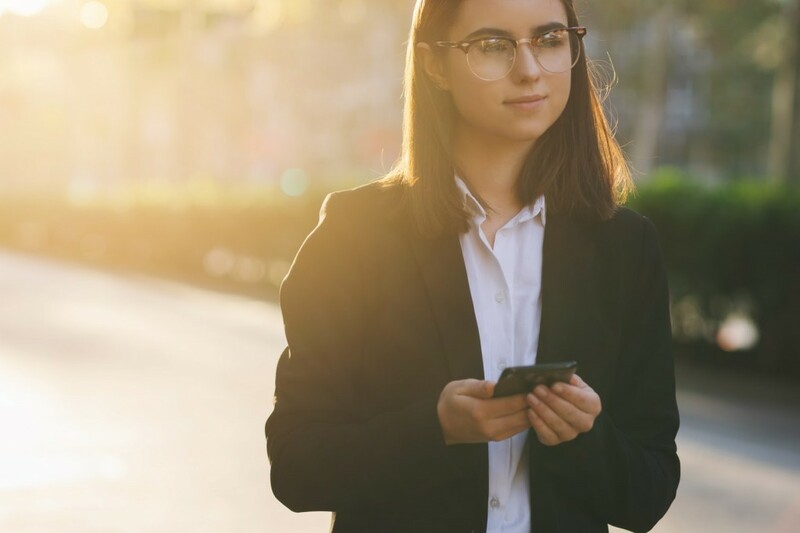 Not only are fullscreen video ads becoming more common on mobile devices, but the days of targeting audiences only through pre-roll ads are long gone. 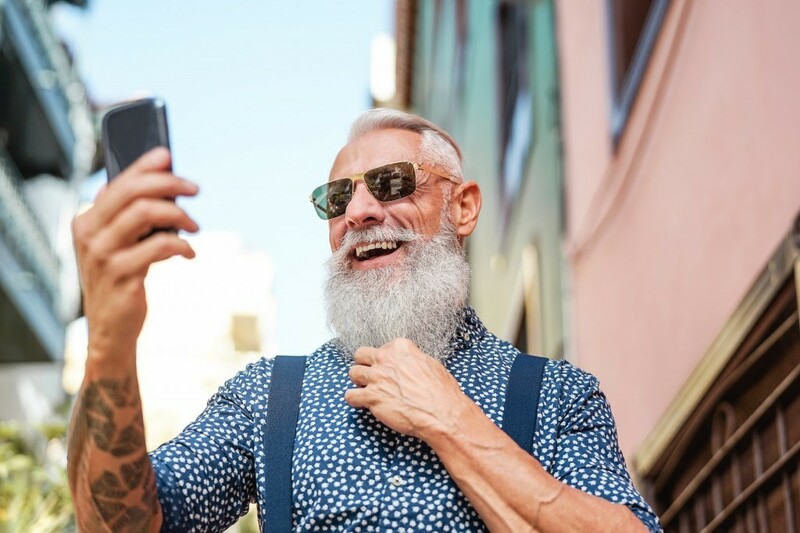 Next-generation ad formats like interstitial video, rewarded video and video ads with interactive end cards are now the norm, not the exception. Can The Video Ad Metrics Keep Up? 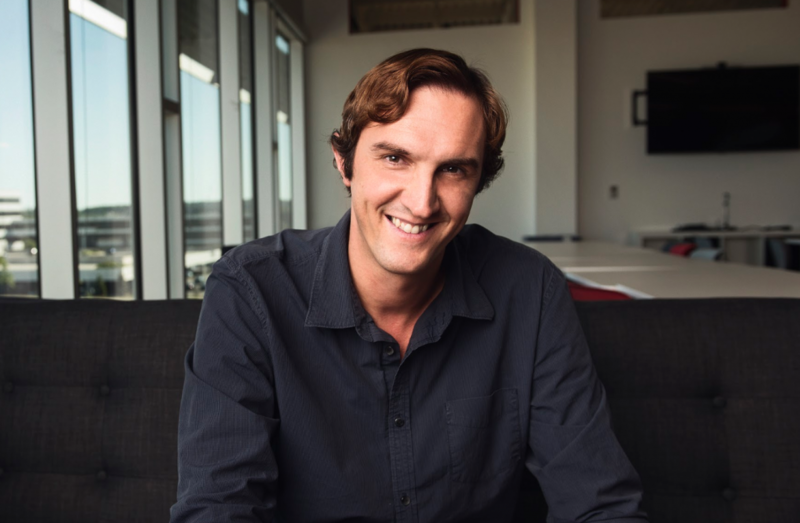 In this new era of in-app video advertising, while creatives and formats have evolved, metrics and tracking have not. All too frequently, marketers rely too heavily on raw link clicks, click through rate or the total number of video views. But does a figure highlighting the number of times a video ad was played really indicate its effectiveness? Can a conversion rate be effectively calculated if advertisers don’t have granular insight on who viewed a video ad? Is the landing page proving effective, or is no one relevant making it that far? Is the video effective on social media, games or utility apps? Can an ad’s relevance score be accurately calculated? These are the kinds of questions advertisers (and publishers) need to be asking. 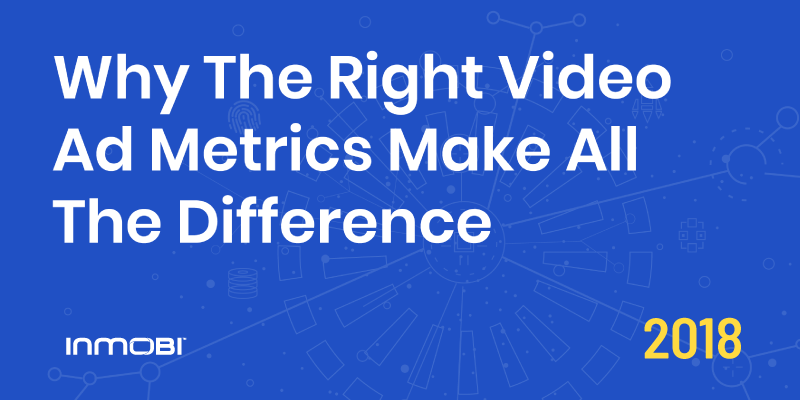 Good video ad metrics should be able to provide deep insights. Download our guide to learn more about these advanced metrics. Even the ancient Greeks knew that change was a constant. This is especially true in the mobile space, with new devices, ad formats and apps coming to life seemingly every day. In 2011, only 35 percent of adults in the U.S. owned a smartphone. That figure climbed to 64 percent in 2015 and then to 77 percent by February 2018. 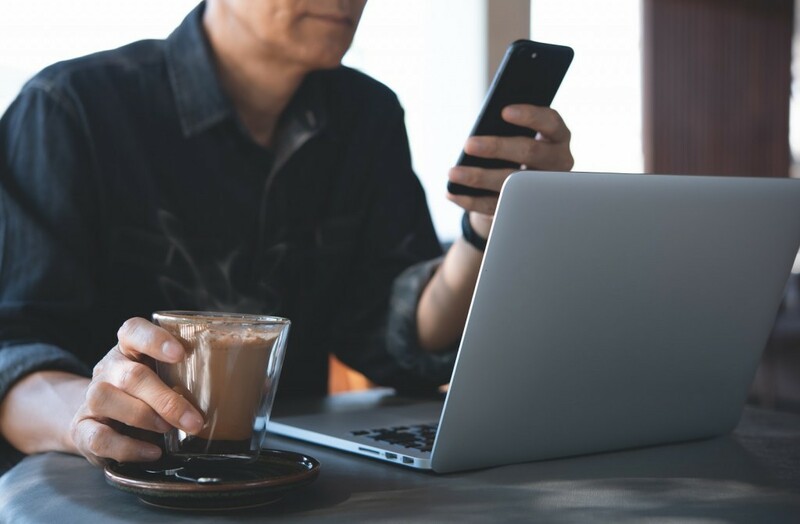 More than one out of every 10 Americans solely relies on a cellphone for internet access, and 70 percent of people worldwide spend between one and seven hours each day on a smartphone. 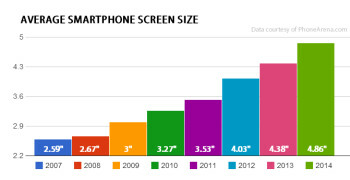 In 2007, the average smartphone screen size was under three inches. By 2014, it had ballooned to more than 4.5 inches. This trend shows no sign of slowing either, as by the end of 2018, the vast majority of phones sold will have screens between five and six inches. As phones get larger and as mobile technology improves, the kinds of ads brands can now leverage has diversified. In 2012, advertisers in aggregate spent less than a billion dollars on mobile video ads. Now, as more immersive and interactive video ad formats become possible, spending has grown. By 2019, brands will likely devote $22.5 billion to mobile video advertising. 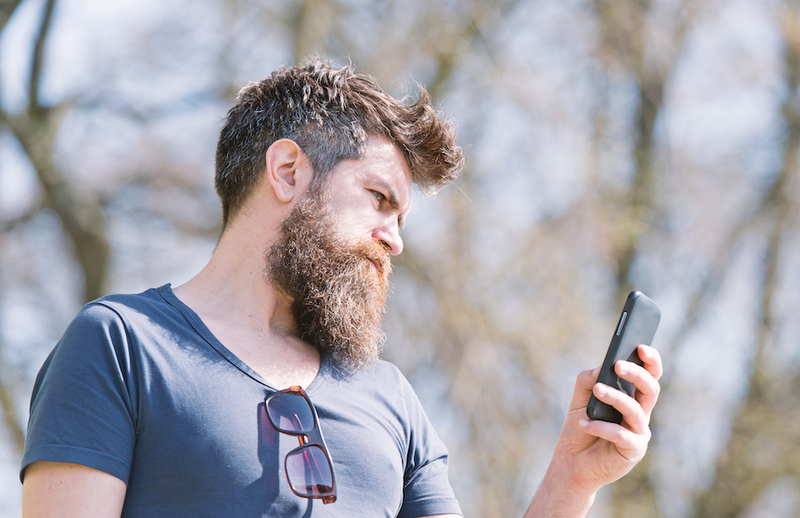 The world of mobile - and by extension the world of mobile advertising - has changed dramatically over the past few years. So then why haven’t the metrics digital marketers rely on caught up? Why are too many advertisers judging their campaigns based on key performance indicators built for a different time? Be sure to download the full copy today!